From Balayage to baby lights, we know that colour can be confusing! With ever evolving trends, we’ve broken down the key colour trends into easy to understand language. We know that the shampoo experience is an important part of every guest’s hair service which is why our Lather Lounge treatments include a shiatsu head massage from your stylist to create a service that envelopes you in relaxation. In a social environment this is the once place we know to keep quiet! When your hair has been beautifully styled you walk differently, hold your head a little higher and walk out of our salon doors feeling like the ultimate you. With a style to suit any occasion, choose from 6 styles and book your look! Easilocks human hair extensions is a revolutionary system for adding volume or length to your hair using invisible locks without the need for glue, heat or sewing. Celebrities including Margot Robbie and Binky Felstead are huge fans. Minimising hair breakage by up to 94%**, FIBREPLEX sets colourists free from the fear of compromising hair quality during the chemical process. 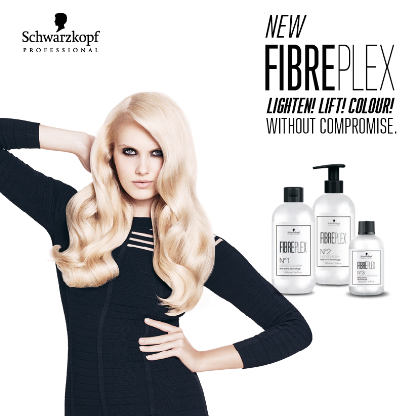 Speak to your stylist about adding FIBREPLEX to your colour service. Olaplex is a revolutionary treatment that includes a patented active ingredient that works on a molecular level to seek out broken bonds in the hair that are caused by chemical, thermal, and mechanical damage. Speak to your stylist about Olaplex for the ultimate breakage insurance.